Merck, the Germany-based multinational biopharmaceutical, chemical and life sciences company, has reportedly announced to have opened a $20 million lab in Singapore. Reports cite, the laboratory would be constructed near Pasir Panjang. Spanning over an area of 3,800 square feet, the facility would be housing the company’s first BioReliance lab in the area. It would also be offering services like cell culture media development, biologics drug safety testing, and purification process optimization, cite sources. 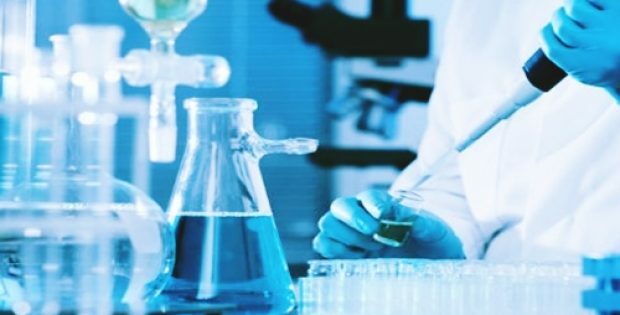 Reportedly, the laboratory would provide faster, more accessible testing services for biological drug products to pharmaceutical companies in Asia who previously could only avail these services by working with two BioReliance labs of Merck in Britain and USA. Singapore’s Senior Minister of State for Trade and Industry, Dr. Koh Poh Koon reportedly stated that Merck’s investment is a well-timed venture as regional and global healthcare demands are growing at a rapid pace. Dr. Koh further stated that the pharmaceutical firms looking for new opportunities can now leverage Singapore’s strengths to expand their businesses in the nation. A spokesperson from Merck reportedly stated that the new lab offers consumers with assurance of quick availability of validated next-gen drugs for treatment as the time taken to validate critical tests, process, and launch the drug into the market would be reduced. For the record, the Government of Singapore has been investing in technology, infrastructure, and talent to help boost the industry’s growth. Some of the examples of these investments are the Tuas Biomedical Park that houses over 31 manufacturing plants and professional conversion program for the biologics and pharmaceutical domains. The program has benefited approximately 350 individuals since its inception in 2014. Reportedly, the laboratory would allow a quicker turnaround to its Asian customers and would significantly contribute to Singapore’s biomedical sciences industry which is a crucial part of the nation’s economy. The industry contributes around 4% to the nation’s GDP and employs over 22,000 individuals with many well-paying, high-skilled jobs, cite sources.